Here is a story collection about love, death, humor, and the glue called family. In one narrative, a man wakes up one morning to find the odor of dead fish won’t go away, but no one else can smell it. In other, a couple’s visit with friends to watch the Academy Awards has the protagonist envying his friends’ lawn and lifestyle. 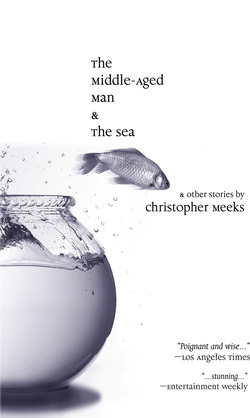 In these and eleven other stories, Christopher Meeks balances tragedy and wit. Most of the pieces have been previously published in such award-winning journals as Rosebud, The Clackamas Literary Review, and The Southern California Anthology.